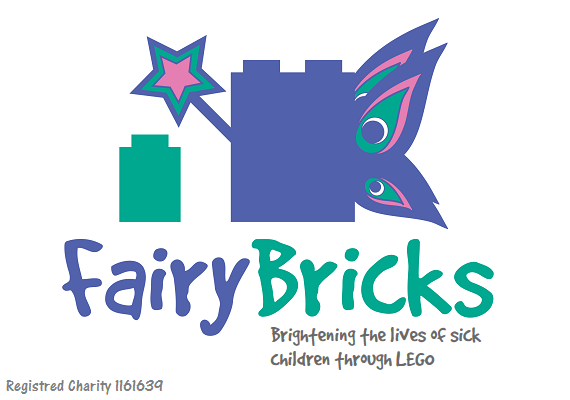 This week has seen BricksFanz gain a fair few new readers, so welcome to you all. 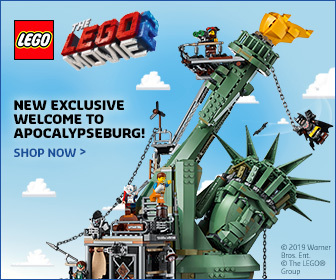 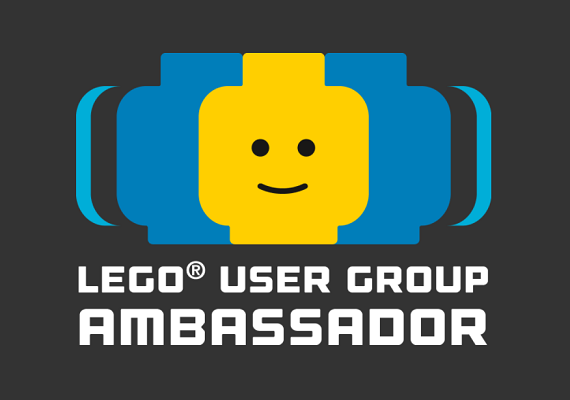 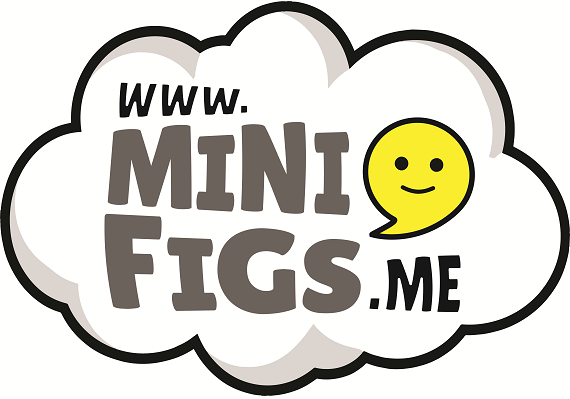 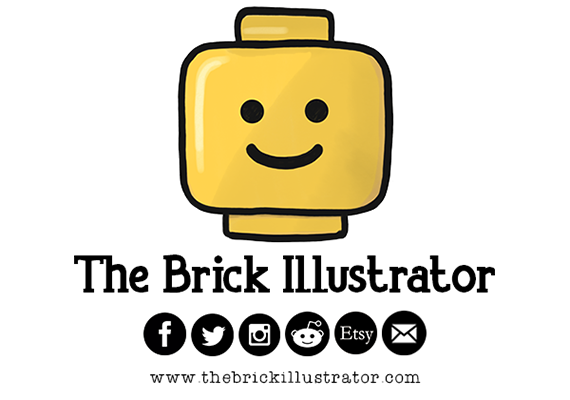 Thanks for stopping by on your quest for the latest LEGO® news, reviews and much, much more! 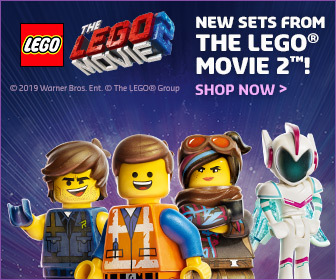 This past week has seen masses of new LEGO sets released, the first ever sustainable elements arrive in a special free gift and I enjoy a little festive fun in July! 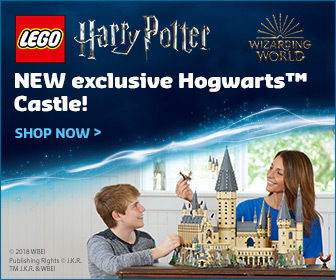 By far one of BricksFanz most popular articles ever, has been the close up look at upcoming Hogwarts Castle. 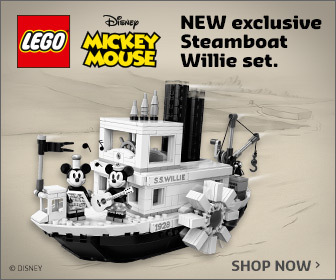 This microscale set will be the second largest set ever released and is packed with so much detail, it’s unreal. 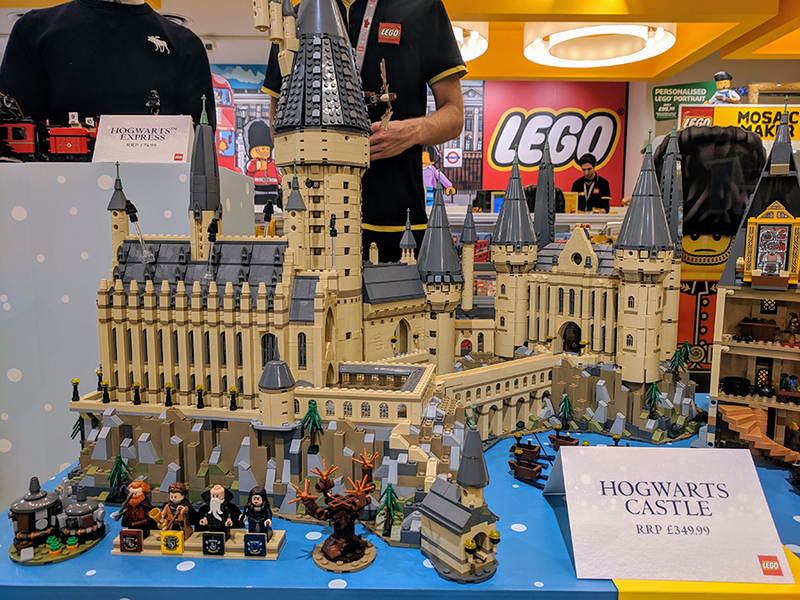 Plus I review all the new LEGO titles from Centum Books, begin my reviews of the new LEGO Technic sets and cover all the latest LEGO happenings in the week gone by.